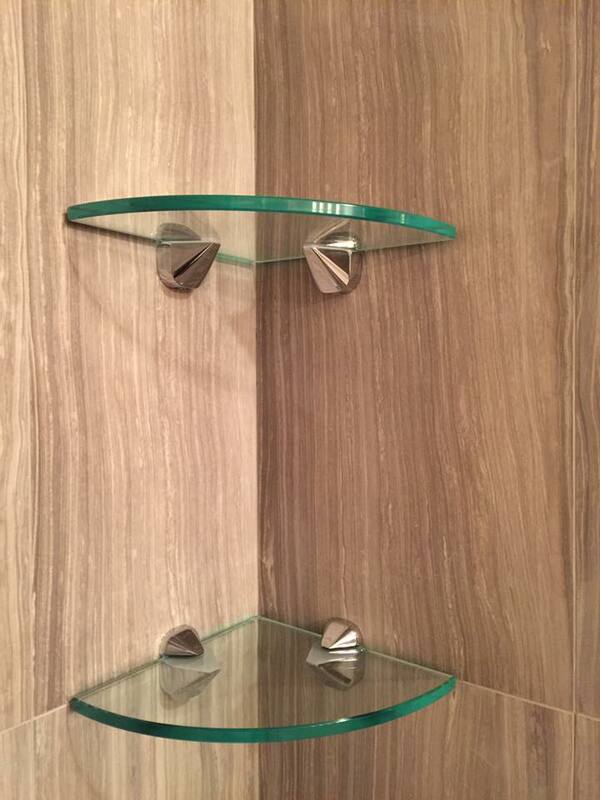 Furniture glass is very comfortable and easy-care surface. 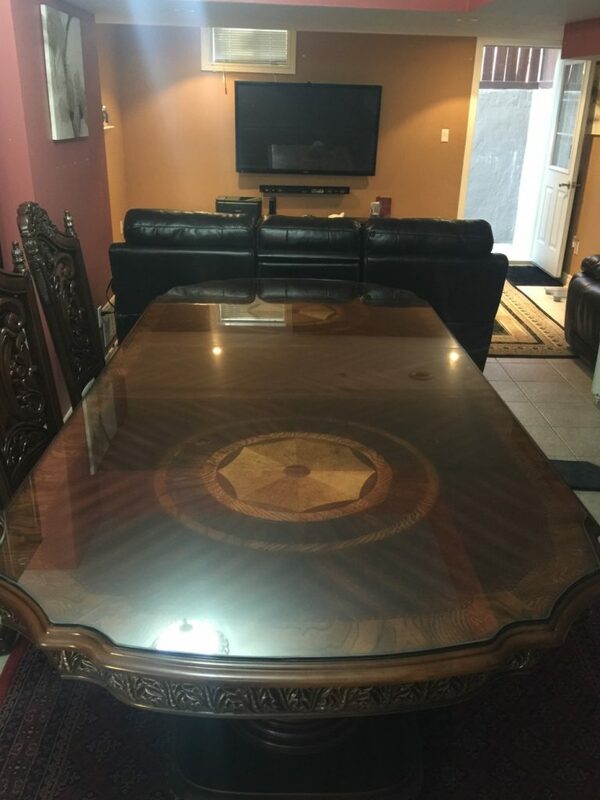 It will look impressive in any interior and permanently protect your valuable furniture tops for many years to come. 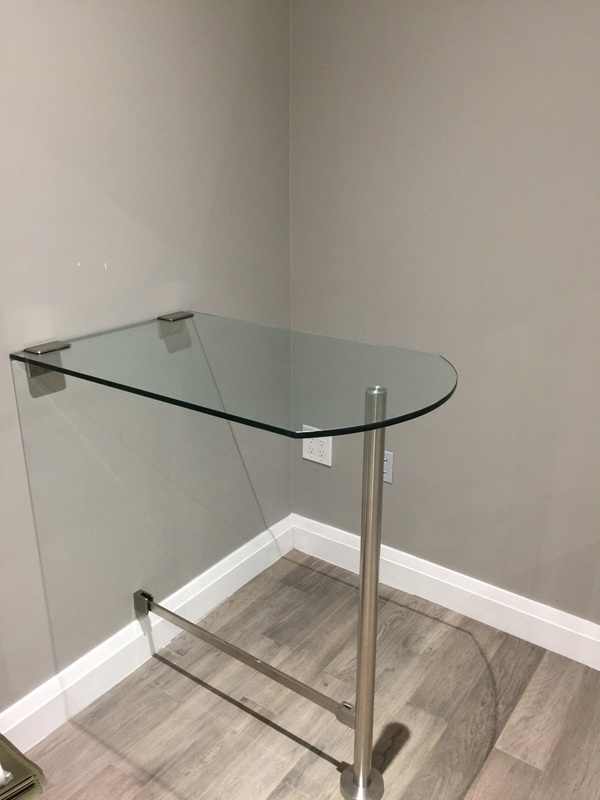 We offer custom cut Glass table tops to provide a very nice, elegant touch to any home or office. Glass top cut in any size and shapes lightens up the appearance of any room. 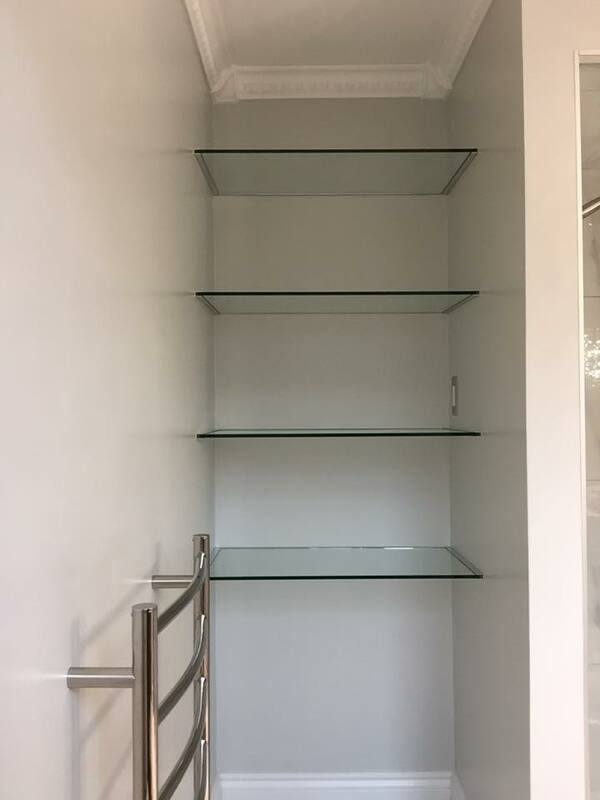 When you buy from us, you can be certain that you’re getting the highest-quality glass available. 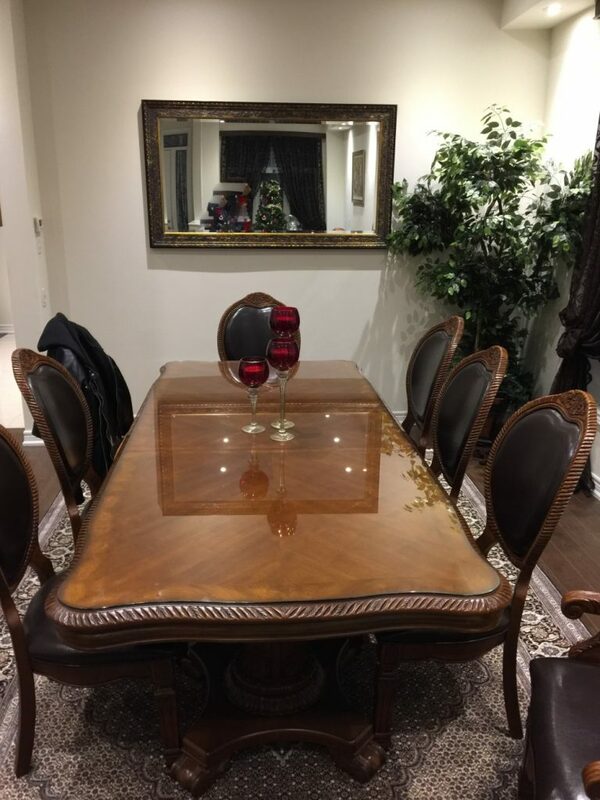 You can fully customize your table top: glass thickness, type of glass (including gray, bronze, and frosted), tempering, edge types and corners. 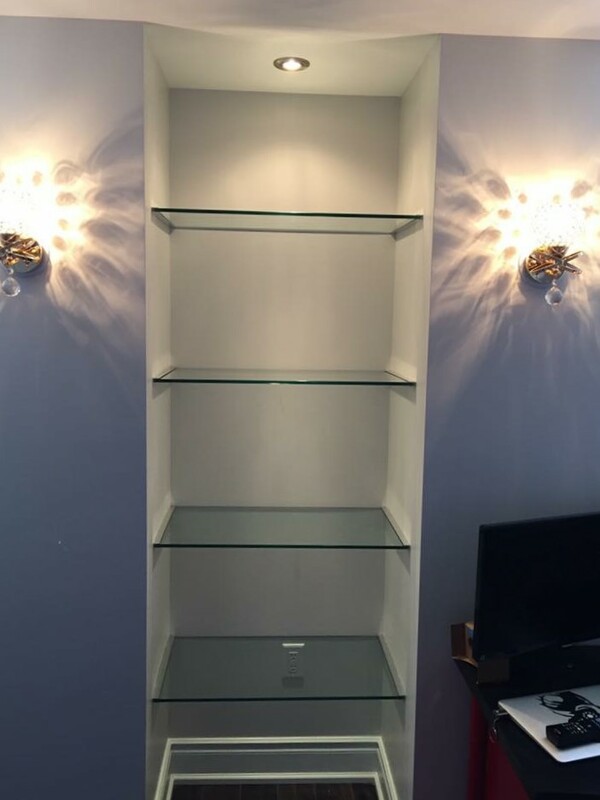 We also offer custom cut glass shelves for kitchen/china cabinets, showers, vanities, bars or free floating wall shelves. The glass shelves give a clean appearance to any location installed. 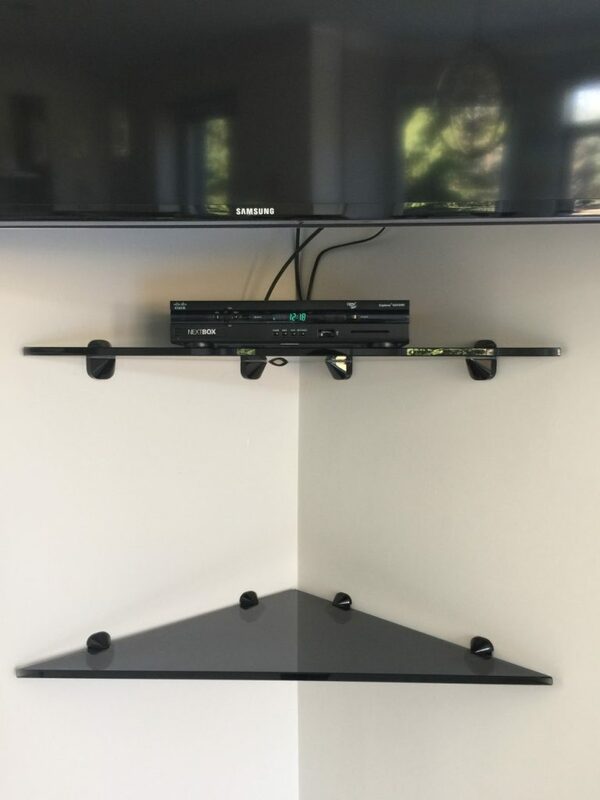 We’ve got exactly what you need. 3/16” – This size is suitable for light applications like table covers. 1/4” – This size is suitable for glass table covers and some glass that fits inside a frame or inset. 3/8” – This glass is suitable for use as a glass table cover or when the glass sits on a pedestal. 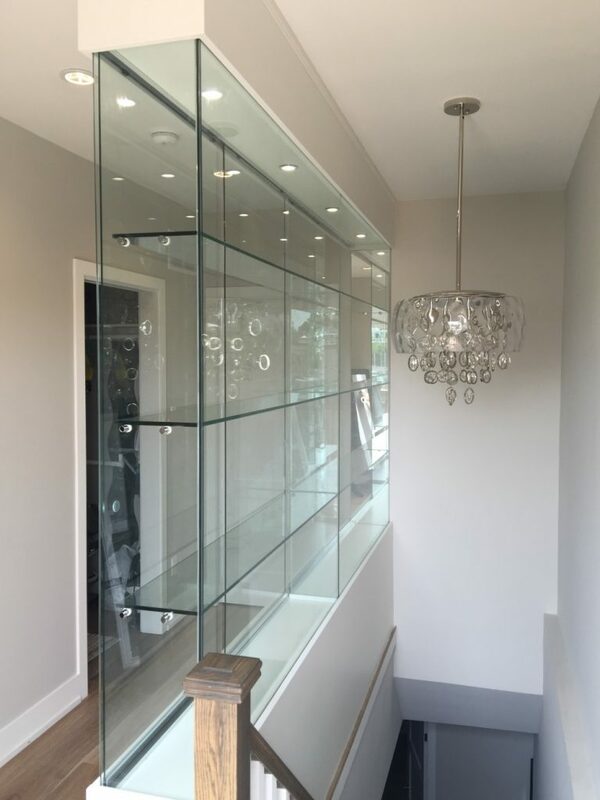 1/2” – The thickest glass available; suitable for heavy-duty applications and when the glass sits on a pedestal. Choose tempered for durability. 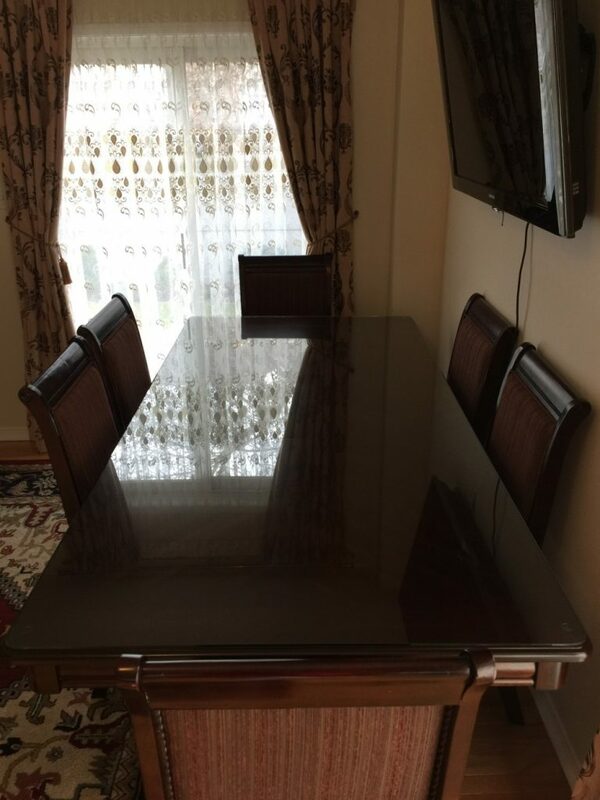 It’s best to choose tempered glass for any kind of glass table top. Tempering means that the glass has been heat treated and cooled for extra durability. 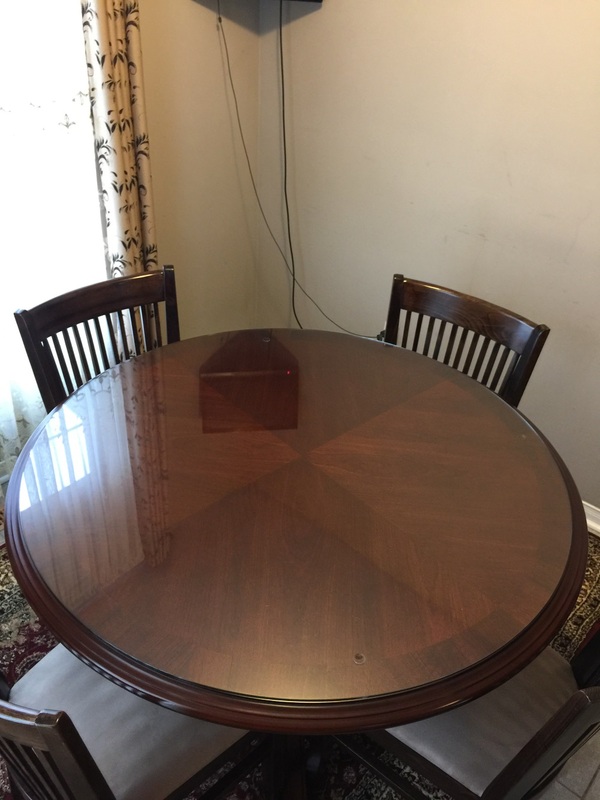 If a tempered glass table top is struck or broken, it will shatter into small, harmless pieces rather that large, sharp shards of glass. 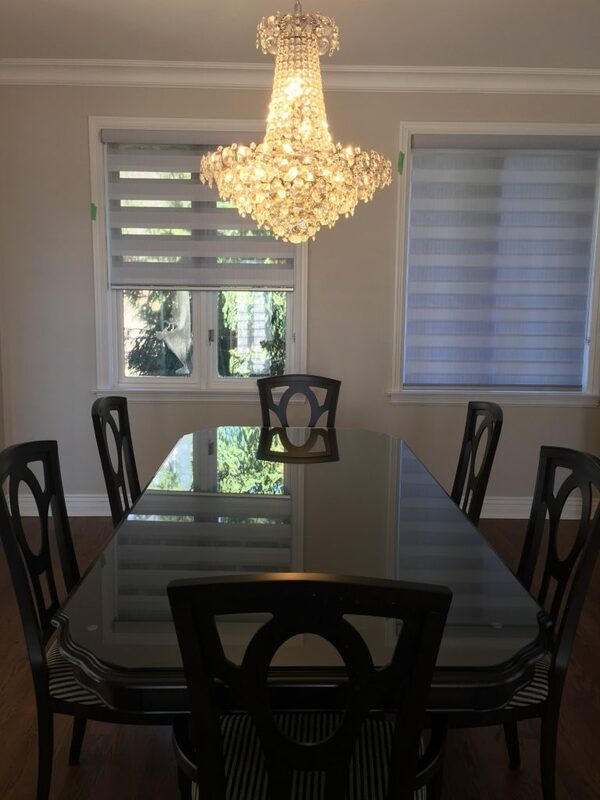 For a glass table cover, you wouldn’t really need to choose tempered glass, but it does add an extra layer of safety in case you were to drop something on your table. 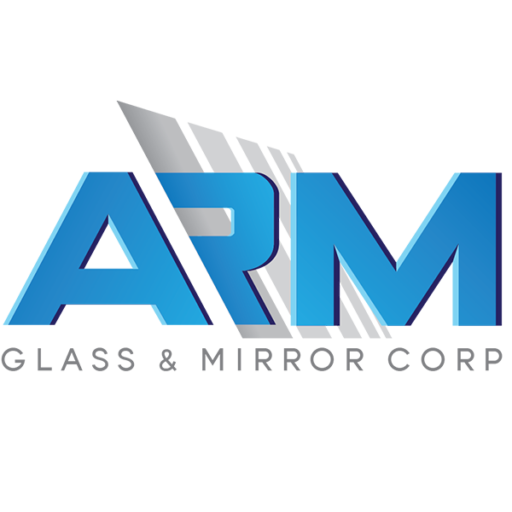 hen you buy a furniture glass from ARM Glass, you can be certain that you’re getting the highest-quality glass available. We’ve got exactly what you need.